As soon as you open the front door, you’re swept into the current of central Paris. 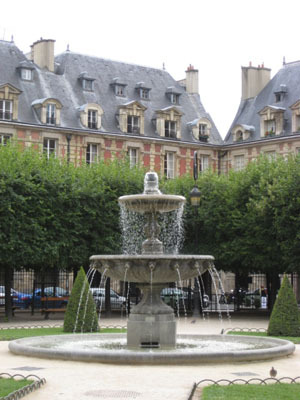 Walking is the most enjoyable way to see the lively neighborhood surrounding the apartment, as well as the rest of Paris. Let your senses lead you: The Marais, the Centre Pompidou, the Musée Picasso, Notre Dame, the Ile Saint Louis, and the Louvre are all within walking distance. 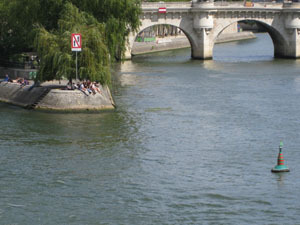 Spend hours meandering through the winding streets or strolling along the river Seine. Stop at a café, relax on a park bench, window-shop, or people-watch.